The Spanish Association of Startups says that the announcements made by Spain’s Prime Minister Pedro Sanchez to create a legal framework for startups is a good first step, but that “more ambition” is needed. 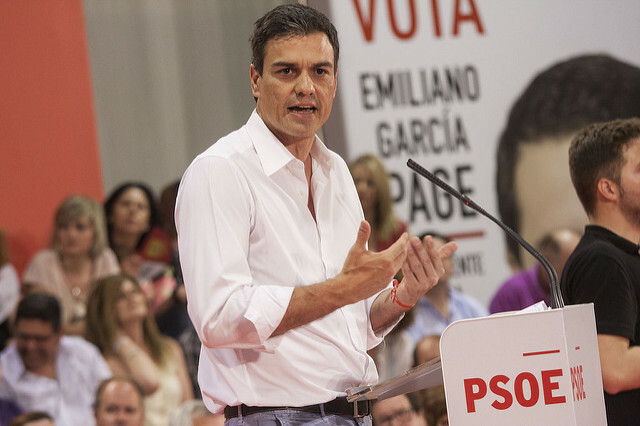 At the close of South Summit last week Spanish Prime Minister Pedro Sanchez announced that the Spanish government would create a new legal framework for startups that included tax incentives, a more connnected network of accelerators and incubators, and more. 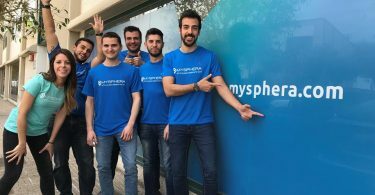 However, many in the Spanish startup ecosystem believe that this announcement was little more than a publicity stunt made by Spain’s newly-appointed prime minister, after the previous one was ousted in a vote of no-confidence at the end of May. Now, the Spanish Assocation of Startups is calling on Sanchez to go deeper on his promise to support Spanish startups. 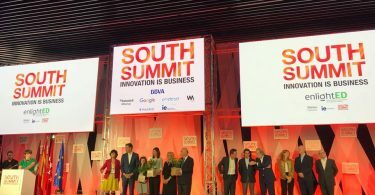 “The Spanish Association of Startups wants to say that talking about the ‘Entrepreneur Nation’ is good as a first strategic approach, but it is necessary to deepen and expand on the concrete measures announced by the President of the Government, Pedro Sanchez, during the closure of the South Summit,” wrote Mateo. Mateo referred to “Entrepreneur Nation” in the context of Sanchez’s remarks at South Summit saying that Spain was a nation of entrepreneurs and startups. “However, some actions of the government in other important matters cause us concern, because they go in the opposite direction to making Spain an entrepreneurial nation,” wrote Mateo. “We have felt identified with this idea, among other things because as an Association we have been asking for it for a year. 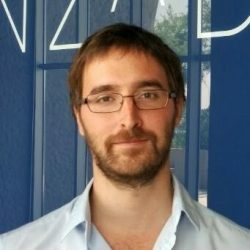 However, Mateo retorted, “The recognition of the uniqueness of the startup is necessary, but not sufficient.